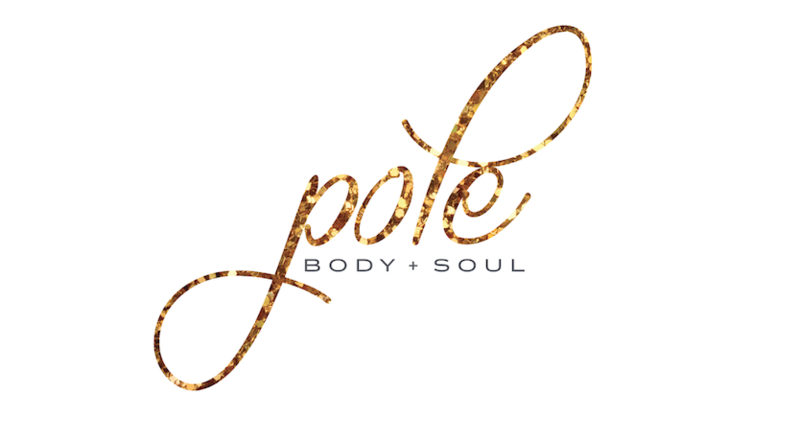 Pole Body & Soul , is located in the industrial district of Blaxland in the Blue Mountains. 10 mins walk from Blaxland station. We have two beautiful rooms at Pole Body & Soul. The upstairs room is our beginner and intermediate room, fitted with 8 spinning poles, beautiful mirrors, carpet and air conditioning. Our downstairs room is fitted with 12, 4meter spinning poles, 3.6m length mirrors and wooden flooring.